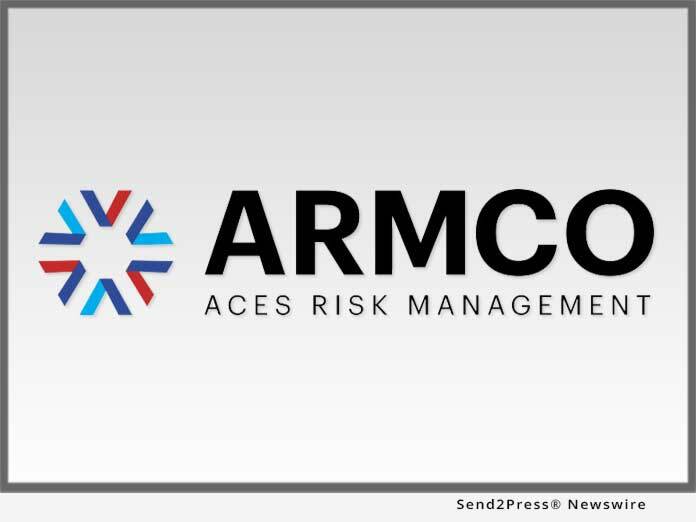 ACES Risk Management (ARMCO), the leading provider of financial risk mitigation and compliance solutions, announced that it has won HousingWire’s sixth annual HW Tech100(tm) award, which recognizes the 100 most innovative technology companies in the U.S. housing economy. This is the fifth consecutive year that ARMCO has achieved this prestigious designation. POMPANO BEACH, Fla. /Mortgage and Finance News/ — ACES Risk Management (ARMCO), the leading provider of financial risk mitigation and compliance solutions, announced that it has won HousingWire’s sixth annual HW Tech100(tm) award, which recognizes the 100 most innovative technology companies in the U.S. housing economy. This is the fifth consecutive year that ARMCO has achieved this prestigious designation.